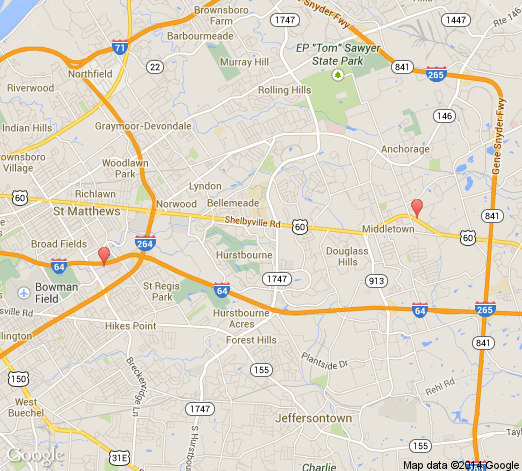 East Louisville Oral Surgery has 2 doctors at 2 office locations. Kenny W Livesay Jr, D.D.S. Kenneth W Livesay Jr, D.D.S.